Caitlin Kennedy joins the Women in Business & Regional Development board with a keen interest in the Limestone Coast community. Caitlin previously worked as a community journalist for The Border Watch newspaper group, reporting on important community issues and triumphs. During her time there, she was nominated for Young Journalist of the Year. Caitlin now works in marketing and publicity for Country Arts SA and previously owned and established a small business in Mount Gambier before selling to pursue different interests. 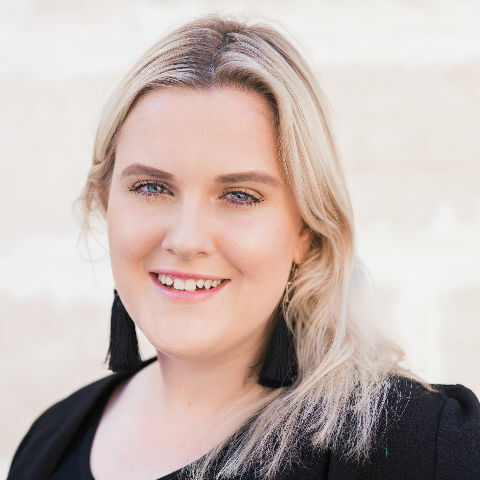 Undertaking a Bachelor of Marketing through the University of South Australia, Caitlin hopes to bring her strengths of marketing, social media, networking and publicity to the board while encouraging women to actively be involved in the network for professional and personal development opportunities.